Make the call to your representative and urge them to vote "NO" on HR 6784 using this toll free number (847) 232-6848 today and tell them the wolf needs the protections of the Endangered Species Act. Many hunters pledge to do "whatever is necessary to restore deer numbers and quality deer hunting in northern Wisconsin." Yet, these hunters fail to look at themselves, their attitudes and activities. Because their notions are mistaken, and not in the best interests of deer or the future of deer hunting. For the second year in a row, the deer harvest numbers have been down statewide but up in the Northern Forest Zone. 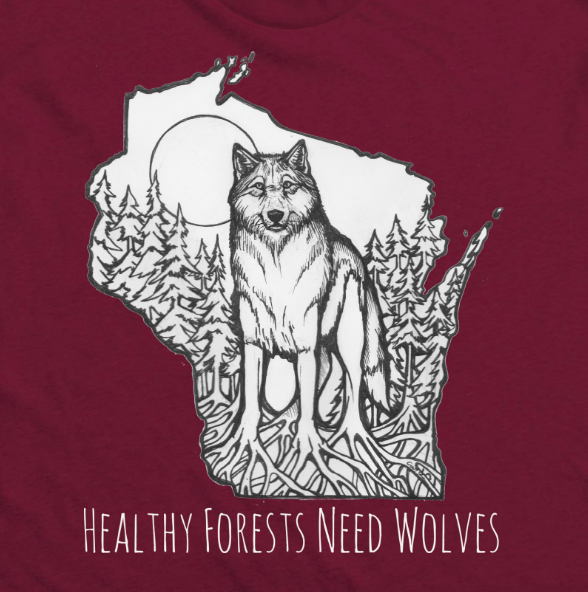 This comes with a “record high” population of 930-950 wolves in Wisconsin.